ImageFinderLite for Windows is an Off-the-Shelf Software. 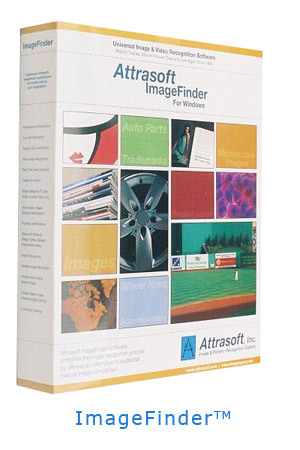 AttraSeek is the Internet version (i.e., reverse image search engine) of the ImageFinderLite. ImageFinderLite for Windows is user-friendly.